Dragon Ball Xenoverse 2, the new game based on the series created by Akira Toriyama, is finally releasing next week on PC and consoles in all regions, and more details on the soon to be released game by Dimps have emerged online, alongside some brand new gameplay footage which will make Dragon Ball fans quite happy. It Won’t Be Enough to Kill Me! You’re Not Worthy of Fighting Me! You’re the Second Foe to Push Me This Far! You Wouldn’t Want to Work for Me, Would You? You Can’t Destroy What I Really Am! Complete 10 of Krillin’s training sessions. Complete 10 of Yamcha’s training sessions. Complete all the instructors’ lessons. 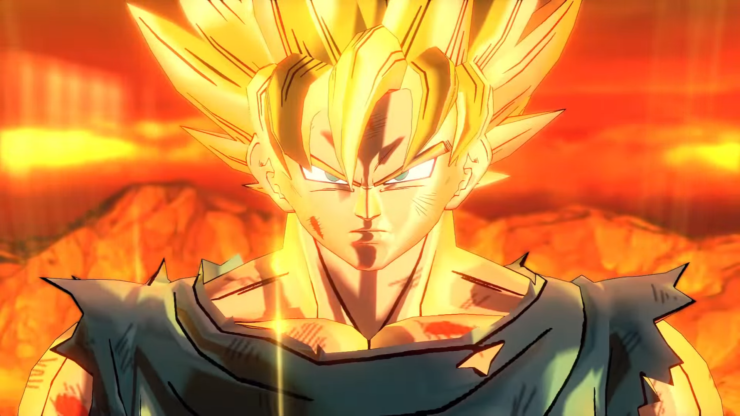 To get fans even more excited for the game, Bandai Namco released plenty of Dragon Ball Xenoverse 2 gameplay footage in the past few hours, showcasing some of the series most iconic characters like Vegeta and Goku alongside other less known but still quite powerful characters such as the recently confirmed Hit from Dragon Ball Super and more. You can check out the new footage right below. Dragon Ball Xenoverse 2 launches on PlayStation 4 and Xbox One on October 25th, with the European PlayStaton 4 and Steam releases coming on October 28th.